Thank you for the webinar! 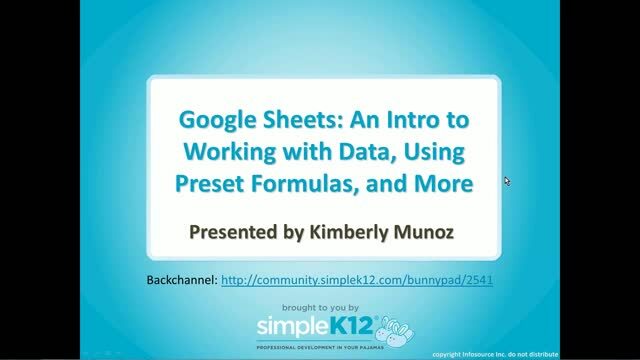 It was very informative and helped with my google sheet knowledge gaps!! 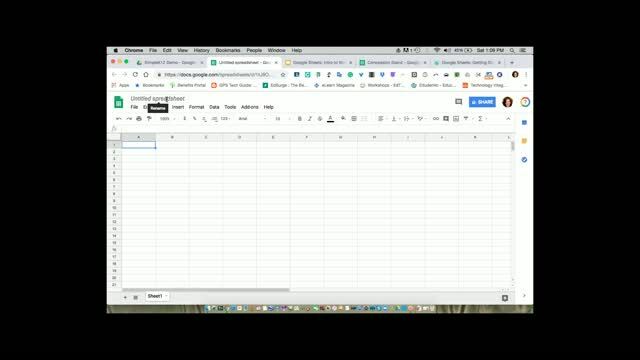 This webinar was a great review for me of some features of Google Sheets and an introduction to some updated and never used before features. 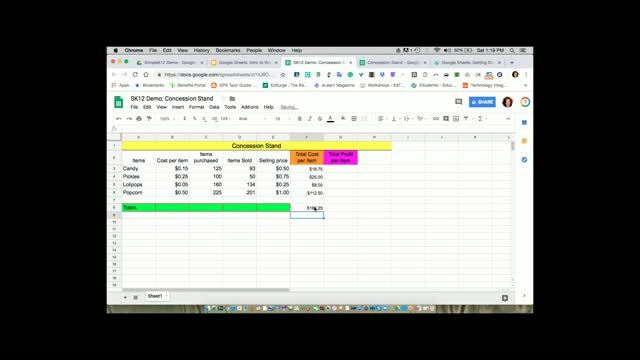 I found watching On Demand assisted me in being able to create a spreadsheet with the instructor and understand the features better. Great information! I had a class on this several years ago. 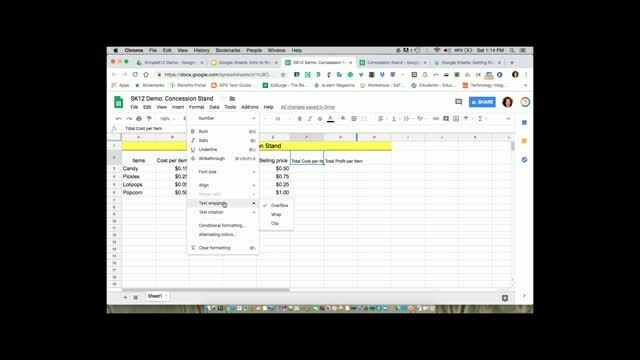 I thought the webinar was very useful in organizing information. It was a great refresher on using excel files as well. 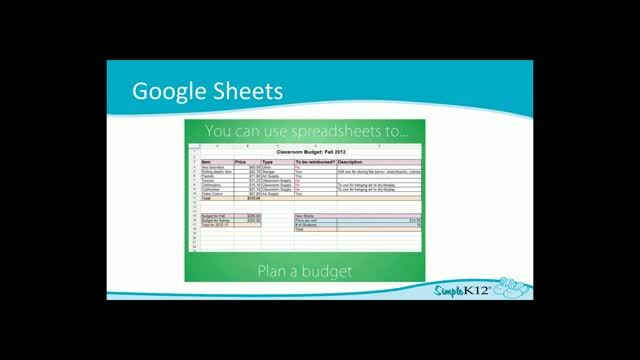 Although I certify students in Microsoft Office, Google Sheets is a great resource. Glad to learn more! Excellent information. Topic is relevant for 7th grade math teachers.